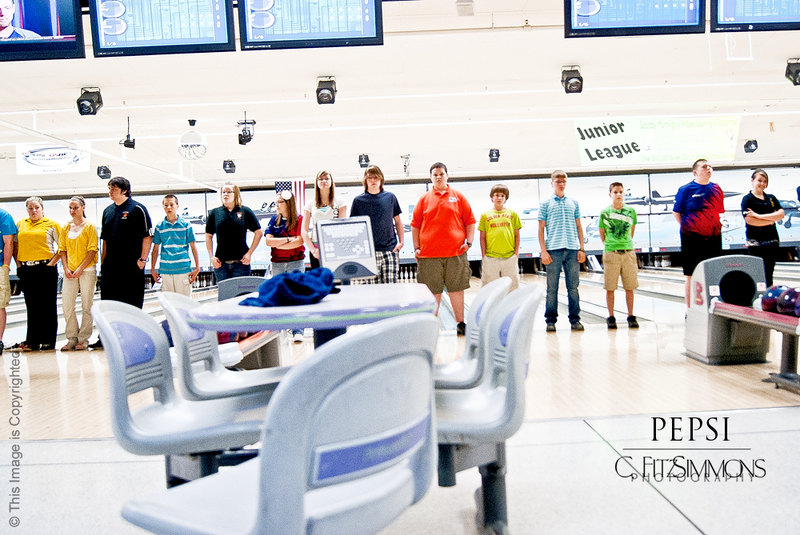 Michael qualified for the 6th year in the row in the Pepsi bowling tournaments. He bowled GREAT the first four games, however in that fourth game (a super 186) he was convinced by his father that the lanes were terrible and he followed up with a 144 and a 135. He walked out disappointed, but I walked out proud that my fabulous son had a 235 (2nd game!) for the first time in a major tournament! My son ROCKS!